Have You Ever Tried To Use Cumin? Home > Health News > Have You Ever Tried To Use Cumin? If your answer to this question is ‘No’, – then please, allow us to change your mind! 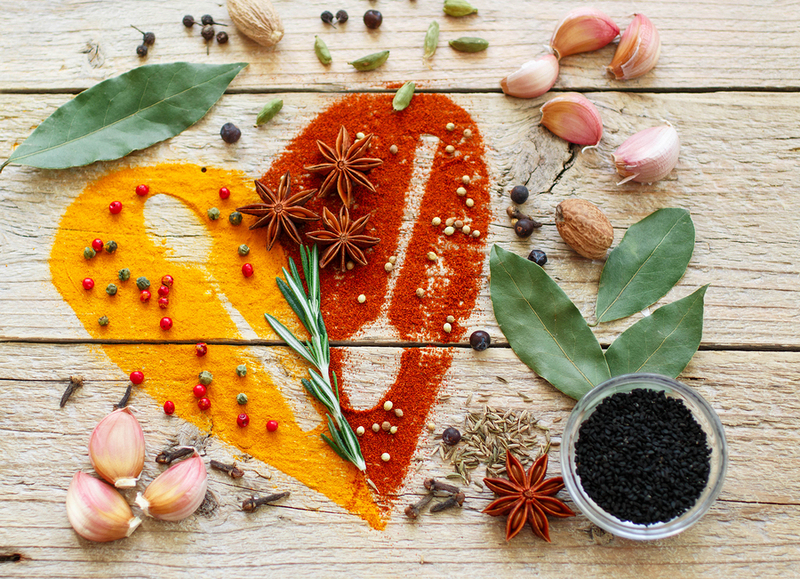 Cumin is a spice used in both whole and ground form in all types of world cuisines, especially Mexican, Indian and North African curry-based dishes. The ground version of the spice that most of us are familiar with and is readily available in the supermarket comes from the seeds of the cumin plant, a flowering plant belonging to the same family as fennel and parsley. These seeds are brown in colour and can be used in their whole form as well, although it’s the black versions which have a much higher concentration of the highly beneficial oil from this plant. Let’s take a look at why. As a foodstuff, cumin boasts a whole range of key minerals including magnesium, zinc, iron, copper, potassium and calcium. This means that just a teaspoonful of the seeds boosts the health of red blood cells, controls heart rate and blood pressure, promotes proper immune function and builds strong teeth and bones, among a host of other benefits. Cumin is also a powerful antioxidant, antibacterial, and antimicrobial agent which in the body translates into a potent ability to prevent bacterial growth and to exhibit an anti-inflammatory effect, both aspects which greatly promote overall improved health and wellbeing. If you suffer with digestive issues, then it’s time to whip up a cumin-based dish, because this spice is amazing when it comes to treating gastrointestinal disorders. This particular benefit derives from the oil present in the seeds which is bursting with thymol, a compound which promotes the production of the enzymes and acid responsible for the proper digestion of food in the stomach. Not only that, but cumin also has a potent carminative effect which basically means it relieves gas trapped within the digestive system which may otherwise cause discomfort and slow down digestion. As we mentioned above, cumin is known for its key mineral content and in particular, its iron content. This rich source of iron makes it excellent for lactating mothers and menstruating women as well as for people who suffer with anemia. This is because iron is the key component in the oxygen-carrying haemoglobin in our blood cells, so healthy amounts prevent symptoms of anemia which include fatigue, digestive issues, and cognitive malfunction. The benefits of cumin’s high iron content don’t even stop there. When you have the correct amount of iron in your body, oxygenated blood is pumped more efficiently to all areas including the organs in the brain. This allows them to work at their optimum which in turn increases both cognitive and physical output. Convinced that cumin is awesome now? Well it couldn’t be easier to include this super spice in your diet. The ground version is available in the spice section of any supermarket and is easily incorporated into a wide variety of dishes. The seeds have a warmer, smokier flavour and are equally as readily available and easy to cook with. Why not try a delicious bean and vegetable chilli with cumin and paprika as the main spices, or perhaps a tasty Indian style chicken – the choices are endless, and so are the health benefits!